What Credentials Should A Lawyer Have? When looking for the best lawyer for your case, look at credentials. Being a great lawyer takes more than graduating law school and remaining in good standing with the Virginia State Bar. There are many resources and organizations dedicated to helping consumers find the right lawyer – but not all of them factor equally as a sign of quality legal help. AVVO is easy to search, and even easier for the lawyers to post their AVVO rating directly on their website. 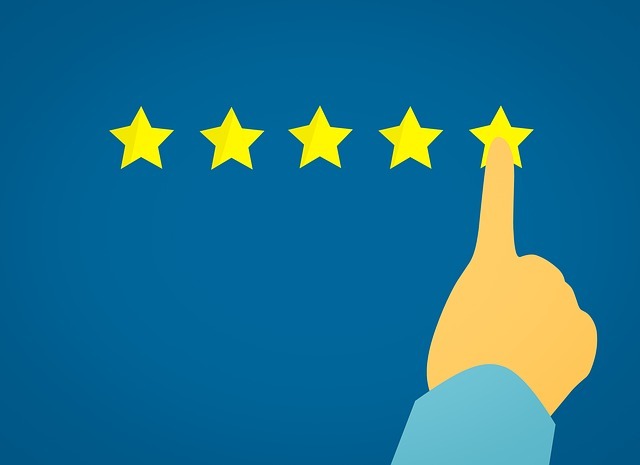 AVVO ratings are developed by legal experts for consumers looking for a lawyer – it’s simple to understand and simple to get (if you’re a good lawyer, that is!). Martindale-Hubbell’s ratings are gold standards in lawyer credentials. Also known as an “AV Rating” they use classifications such as “AV Preeminent” (the highest) to place lawyers on different levels of approval. These ratings can’t be bought –lawyers become eligible for an interview five years after admission to the bar. They must receive favorable opinions from their peers as well as judges. Super Lawyers and Best Lawyers in America are invite-only and only include those who meet their standards. Super Lawyers relies on peer nominations and evaluations combined with third-party research to create lists of Super Lawyers. Search for your city in their directory and see who pops up – this should be your short list to begin evaluating. Similarly, the Best Lawyers in America publication is based on nominations from existing members. Peer review surveys help evaluate and rate the top lawyers in 135 practice areas across the U.S.
Are you having trouble determining which lawyer will be best for your case? You can download a FREE copy of our book The Truth About Lawyer Advertising from our website and find out what you should look for. If you want to schedule a phone appointment, call BenGlassLaw at (703) 584-7277 or fill out our contact form at JustAskBenGlass.com.